The BDA has called on NHS England to recognise the important contribution of dietitians in the recently announced plans to expand the primary care workforce in England. The NHS’s proposals will see an additional 20,000 posts created as part of a wider “local primary care network”, including physios and pharmacists, but no mention is made of the vital role dietitians can play in managing and preventing conditions such as diabetes, obesity, IBS and malnutrition. 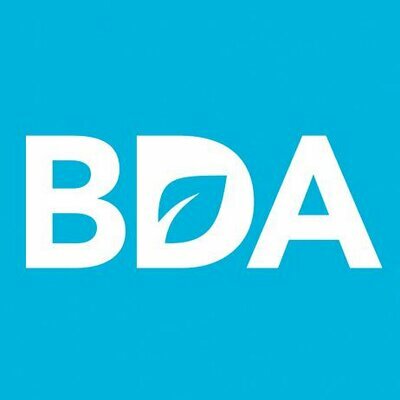 BDA chair Caroline Bovey said: “Yesterday’s widely publicised announcement highlighting the recruitment of 20,000 new staff to support primary care practices, whilst good news, fails to recognise the value of the dietetic workforce. Dietitians in primary care settings can also be the first point of contact for many conditions and for effective control for many living with diet related long term conditions.